The Airbus Shopfloor Challenge invites robotics teams from around the world to create innovative robotic solutions for a real-life manufacturing challenge, and compete live at the IEEE 2016 International Conference on Robotics and Automation (ICRA) 15-21 May 2016 in Stockholm, Sweden. Deadline to apply is March 15, 2016. With a backlog of almost 7000 aircraft on order, at Airbus we are constantly innovating to find ways to improve our manufacturing processes by integrating emerging robotic technologies into our production lines. 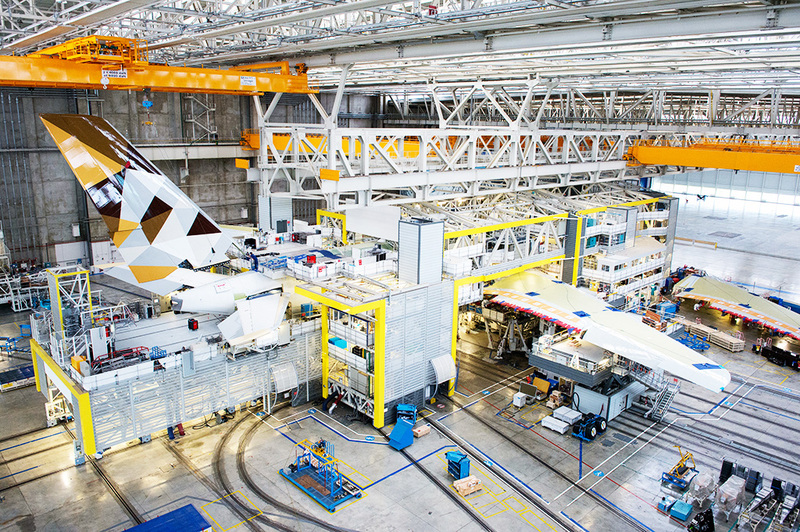 Each aircraft is assembled through hundreds of thousands of point-based process steps. Most tasks involve a drilling process, a point-checking (i.e. measurement) process, and a tightening process. While some operations are automated, many remain manual due to a number of constraints – including space and weight restrictions. Using lightweight automation to perform such tasks would reduce the volume of the most repetitive, physically challenging labour of thousands of aircraft operators. Because each generation of our manufacturing lines has a lifetime of more than a decade, robotic solutions need to be integrated into existing production environments, with no dedicated physical infrastructure. Accuracy requirements are stringent, and quality is paramount. Since errors in a single step can lead to costly fixes and even disruptions in production, solutions have to meet high reliability standards. 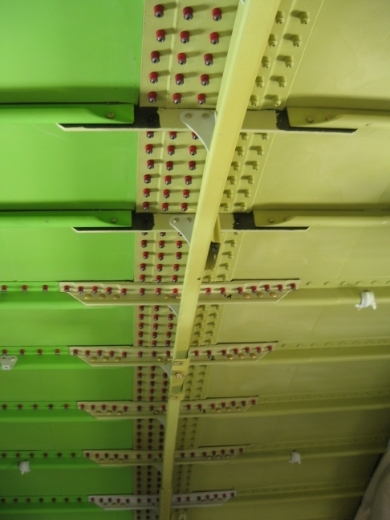 In addition, they have to be cost effective in order to be widely deployed in existing Airbus factories. Competing teams will design and build an autonomous lightweight robotic system able to perform accurate drilling compliant with aeronautic standards. Robots will perform several rounds of a simplified drilling task on an artefact representing part of the aircraft fuselage. Success will be measured based on the number of holes drilled within a specified time and accuracy. Some of the holes will be more challenging due to access constraints. Weight cost of the robot will also be taken into account. Airbus will send panels to qualifying teams. We are willing to support contestants with equipment and material, subject to their proposal and needs. The winning Airbus Shopfloor Challenge team will receive a cash prize, but more importantly, the team will have the opportunity to develop their idea for commercial application within Airbus. Other teams with promising solutions may also be invited to develop their idea further with Airbus. The competition will run live during ICRA 2016. It will consist of multiple 60-minute rounds of drilling holes in an aluminium panel representing an aircraft part. The final round will be a confrontation between the top two teams. The robot must be able to drill over the whole surface while installed on a fixed station. Multiple arms/effectors are allowed as a solution, as long as adequate fleet/synchronisation management is performed. Hand-held electrical tools are currently used as end effectors, but participants are free to propose their own system. Manual lubrication is allowed. Airbus will work with qualifying teams to supply drilling tools and cutters. No data transmission or remote control will be permitted during a round. All algorithms must use an open source system as the main driver. Learn more about prizes, rules and how to apply here.